Last year's "Infinity War" was only 149 minutes. In 149 minutes, last year's "Avengers: Infinity War" was the longest movie in Marvel's history. This record will soon be broken by its follow-up, like "Avengers: Endgame" clocking into a character building for three hours and two minutes. The news was first (unintentionally) broken by the AMC and then confirmed by Fandango which seems unaffected by the prospect of a long term that scares potential ticket buyers. Kevin Fiege spoke to Collider earlier this month and referred in less specific terms to runtime: "We're going to release the movie at the right time," he said. "I tell you this, it will be perfect. It will be the exact playing time that the movie should be." By comparison, this month's "Captain Marvel" looked at 124 minutes and last summer's "Ant-Man and Wasp" was 118. The movie boasts an equally amazing cast: Robert Downey Jr., Chris Evans, Mark Ruffalo, Chris Hemsworth, Scarlett Johansson, Jeremy Renner, Don Cheadle, Paul Rudd, Brie Larson, Karen Gillan, Danai Gurira, Bradley Cooper, Josh Brolin and Dave Bautista, to name but a few. 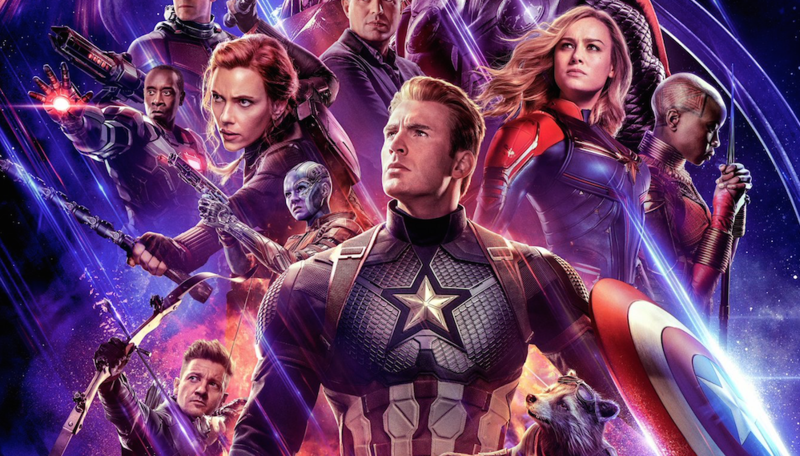 Disney will release "Avengers: Endgame" on April 26th. Subscribe you: Stay updated on the latest movies and TV news! Sign up for our Email Newsletters here.